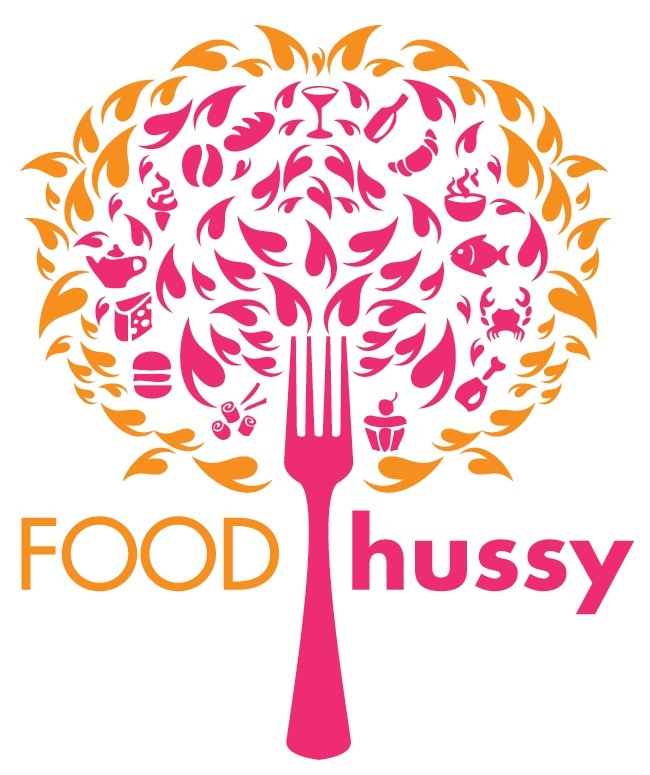 Food Hussy Review: Che - OTR | The Food Hussy! 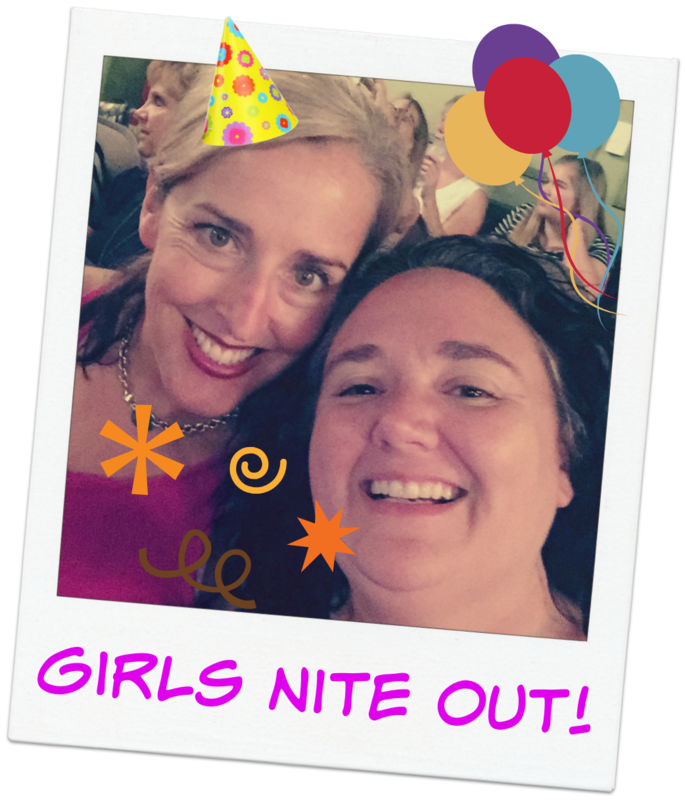 A while back I had a fun Girls Nite Out planned with my girl Kelleen and we needed a spot for dinner before the Maks & Val Tour we were headed to - where should we go???? We landed at Che - which is an Argentine-owned restaurant and bar in OTR near 14th & Walnut. They have a variety of Argentinian dishes from grilled meats to soups & stews but they are known for their empanadas. They have eight kinds and they are either $3 or $4 each. But they had a special - I think it's a Happy Hour thing - where you can get all 8 for just $20!!! That's a savings of $8! Eight bucks buys hussy drinks!! We were in for that deal! They also serve the empanadas with three sauces - a pesto, a gorgonzola and a pico. I was killing the gorgonzola. They brought all of them together in a beautiful little row and they were in the same order as the menu so it was easy to figure them all out since they all look alike. Now for the run down! De carne ($3) has spiced beef with cumin and paprika, hard boiled eggs and olives. This was $3 well spent!! This was probably my favorite!!! Jamon y queso ($3) - very simply - Firewood ham and cheese - like a Hot Pocket but good! And the last of the $3 empanadas was Queso y cebolla - sauteed onions, mozzarella and provolone. Now we move onto the $4 empanadas - Shrimp scampi - by far the least favorite. I'm not sure why because I love shrimp - but this one just didn't do it for me. Buffalo chicken ($4) filled with spicy chicken, mozzarella, provolone and goes great with the creamy gorgonzola dipping sauce. Only two to go! The Breakfast has country style sausage, scrambled eggs and cheddar cheese. Last one was a Spicy Smoked Pork Belly ($4) with braised pork belly, caramelized shallots and cheese. This was also good but duh - pork belly. After sharing our empanadas, Kelleen and I headed to the Taft to see our hot Chmerkovskiy boyfriends dance the night away. It's a really great show - much better than the previous Dancing with the Stars shows that we've been to. Why Should You Go? We liked the first four ($3) empanadas much better than the second four ($4). I would definitely get those - especially the de Carne - again. I'd love to go back and try more things from their menu as well. The staff was friendly. It was dead when we went - so can't say much about the vibe - but we enjoyed it.